Survivorship life insurance is that it is a type of joint permanent life insurance, which is paid out when the parties insured die. In most cases, this insurance is usually on a husband and a wife. 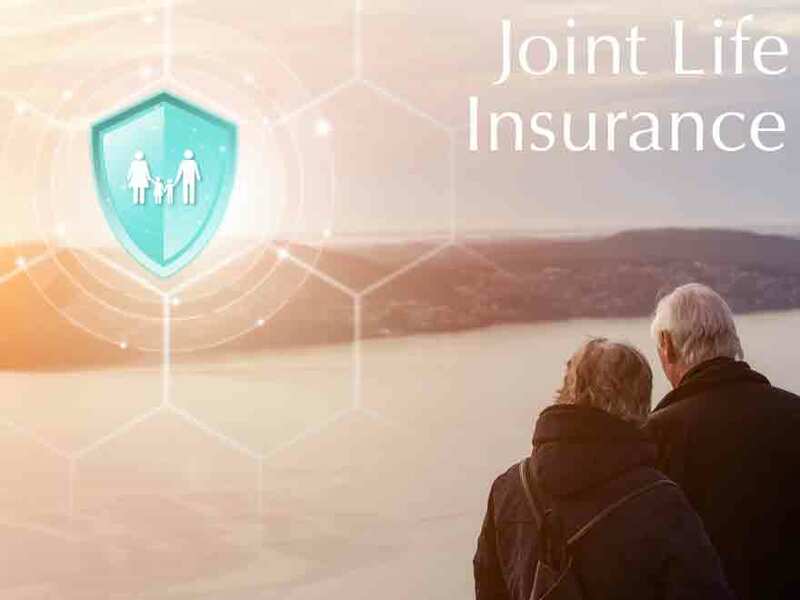 However, a company can insure two or more key employees with this type of insurance, and the pay-out is only done when the last individual on the joint insurance policy dies. What are some of the benefits and disadvantages of this type of insurance policy? When compared to individual life policies whereby the husband takes an insurance policy, and the wife does the same separately, survivorship life insurance is less expensive. When you pay individual premiums, the costs are higher than paying for a single premium that covers both of you as joint insurance holders. This type of insurance policy is ideal for a couple that wants to pass on a legacy to their surviving children and beneficiaries. The life insurance underwriting process for a joint insurance cover is easier than a single or individual cover underwriting process. During the underwriting process, the insurance company usually looks at the healthiest and the youngest of the two individuals who want to take the insurance policy. This means that chances of getting the insurance policy when you are two individuals are easier than when you purchase a coverage on your own. As we age, the need for long-term care services becomes a reality. To ensure that your estate is preserved it is a good idea to take an insurance policy that allows both partners to have access to a variety of benefits. This will ensure that in the event of one partner getting sick when the other partner is dead, they will have a reasonable amount of resources to take care of them. The obvious drawback about this insurance policy is that there is no pay-out unless both partners die. It is basically not a financial tool that can be used to benefit either of the surviving partners. This means that it can be a burden to one spouse especially in the case of being impaired or incapacitation. It is vital to consider that any changes to your marriage, whether divorce or separation, premium payment does not change. You will have to continue paying the premiums without any delays. This can cripple one of the parties financially. It is clear that the survivorship life insurance is great if you want to leave a legacy or some inheritance to your kids. However, you should also understand that it has its cons. Feel free to contact Global Investment Strategies for more information and advice about this type of policy.